We are thrilled to share news of the extremely popular NCECA Gallery Expo, a featured element of the organization’s 50th annual conference, Mentors, Makers & Milestones, which takes place in Kansas City, at Bartle Hall. 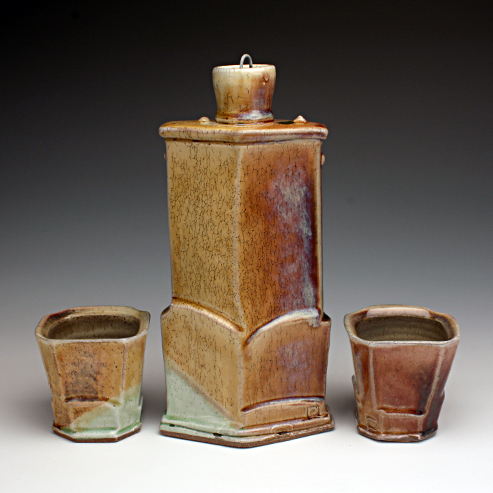 At NCECA’s Gallery Expo, you will find and be able to purchase exceptional finished ware from top galleries across the country. A public reception where you can even meet many of the artists will open Gallery Expo from 6:30–8:00pm, Tuesday, March 15 in Bartle Hall D.
Gallery Expo hours will continue from 9am–6:00pm Wednesday- Thursday, March 16- March 17 and from 8:30am-4:30pm on Friday March 18. The galleries will host talks by participating artists on Wednesday, March 16. 18 HANDS GALLERY, a premier fine ceramics and craft gallery located in the historic Houston Heights District of Houston, Texas. An ever-evolving array of locally, regionally and nationally known artists working in clay, metal and fiber are featured in this gallery, united by fine craftsmanship and uniqueness of vision. The mission of Montana-based RED LODGE CLAY CENTER, is to provide a place for professionally minded ceramic artists to create new work and to share the important of art in our daily lives to both its residents and the general public. 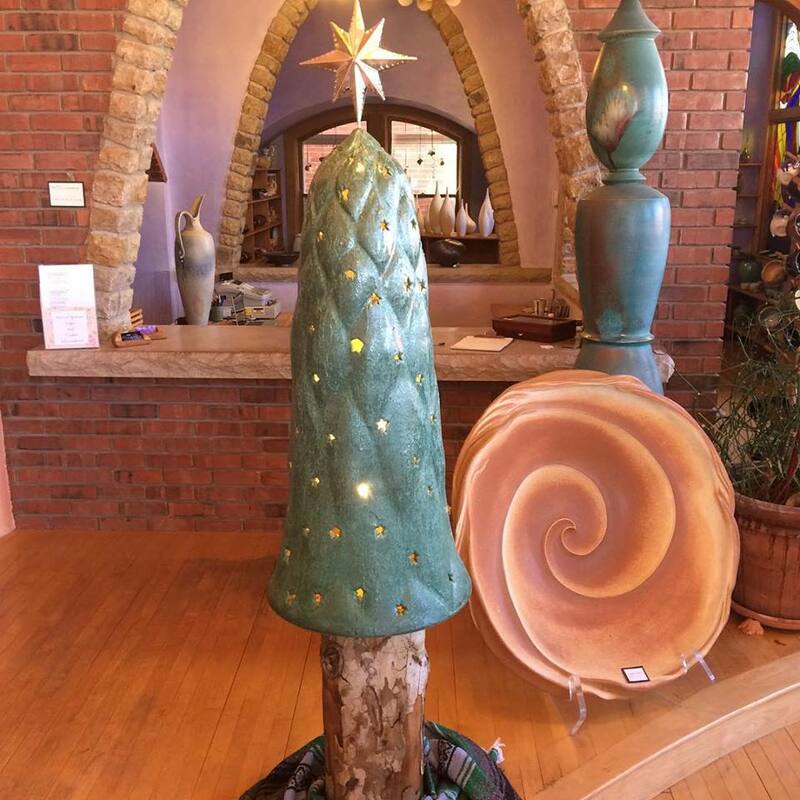 Red Lodge Clay Center regularly hosts visiting artist workshops, lectures, demonstrations, gallery exhibitions, and educational programming. 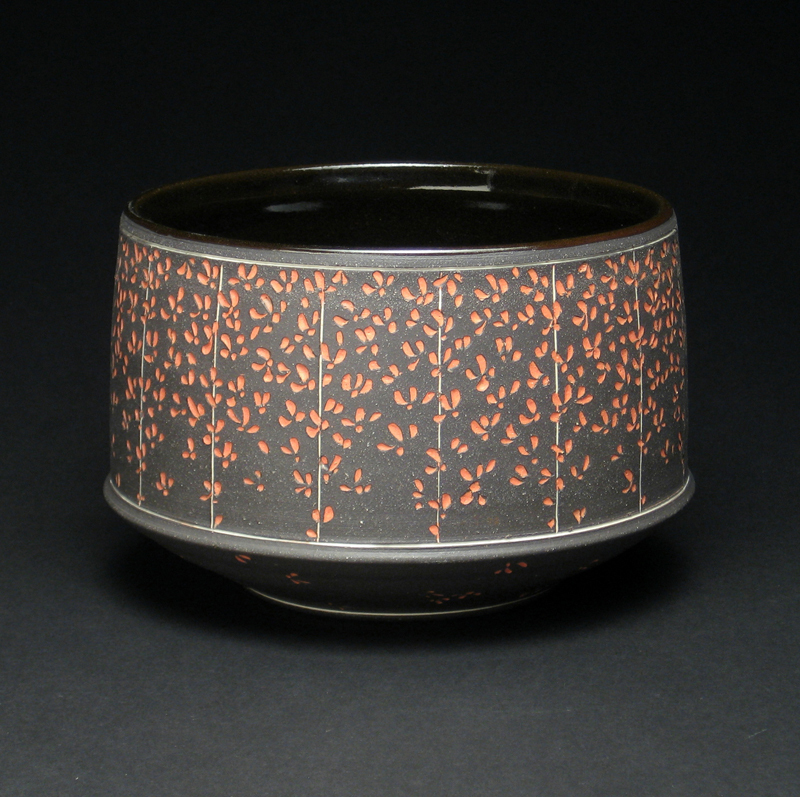 Kansas gallery, SPINNING EARTH POTTERY, will feature the work of Susan Filly, Cathy Broski, Justin Lambert, and Danny Meisinger. Limiting the gallery space to four artists ensures a large body of work from each artist. All four artists will participate in the gallery talks on Wednesday, and continue to be present in the gallery space throughout the conference to answer questions or just say hello. As Maryland’s only nonprofit cultural organization dedicated to the ceramic arts, BALTIMORE CLAYWORKS provides essential programs and services to local, national and international artists, both from its campus in northwest Baltimore and in community sites throughout the metropolitan area. 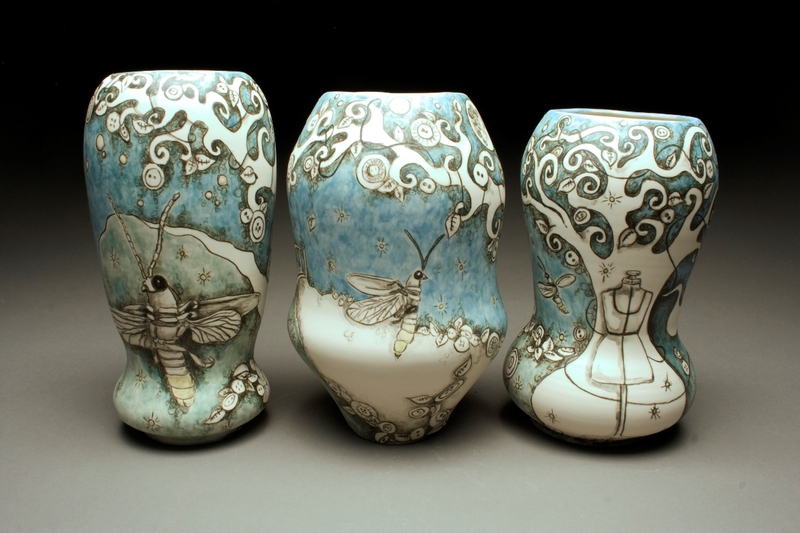 LILLSTREET ART CENTER celebrates 40 years of involvement in the ceramics arts in Chicago. 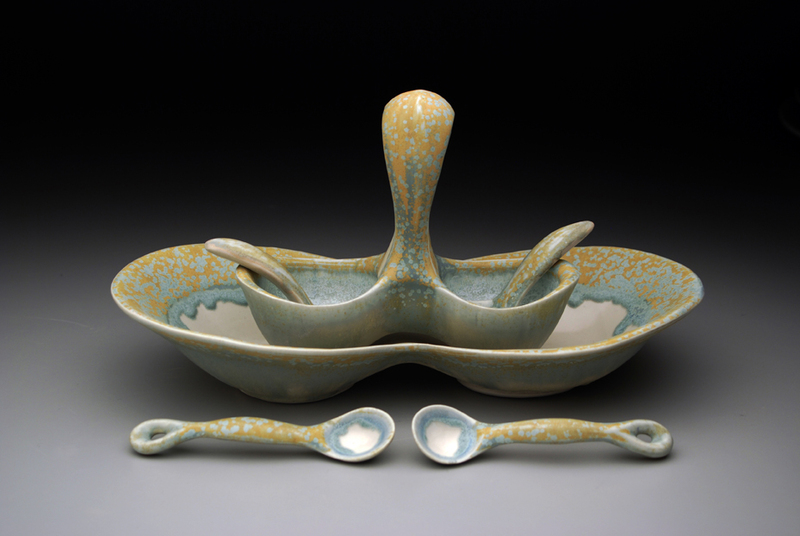 This year at NCECA, Lill Street exhibits work highlighting its dynamic past while investigating an exciting future as they continue to show functional and sculptural work by a broad range of ceramics artists, educators, and students in the ceramic arts. Advancement of the ceramic arts is the mission for Minneapolis-based gallery, NORTHERN CLAY CENTER. Its goals are to promote excellence in the work of clay artists, to provide educational opportunities for artists and the community, and to encourage the public’s appreciation and understanding of the ceramic arts. 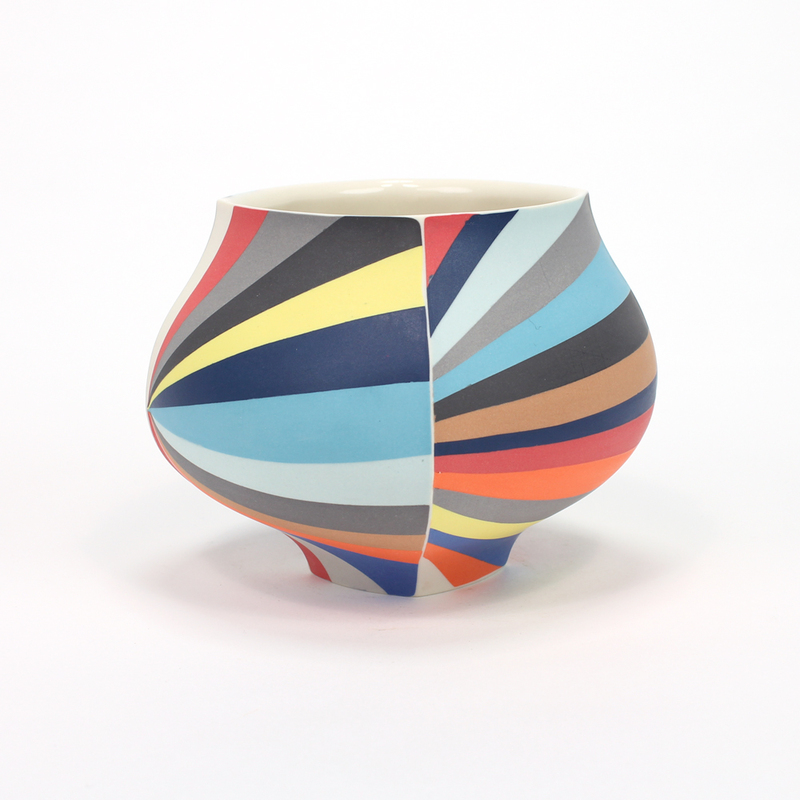 KANSAS CITY URBAN POTTERS is a local collective of studio artists including Chandra DeBuse, Paul Donnelly, Jana Evans, Rain Harris, Meredith Host, Erica Iman, and Alex Watson. Also see invited artists: Ingrid Bathe, Steve Godfrey, Michael Kline, Forrest Lesch-Middleton, Kari Radasch, and Daniel Ricardo Teran. Based in Philadelphia, THE CLAY STUDIO is a nonprofit educational institution, gallery and studio dedicated to teaching, creating, supporting and promoting the ceramic arts. 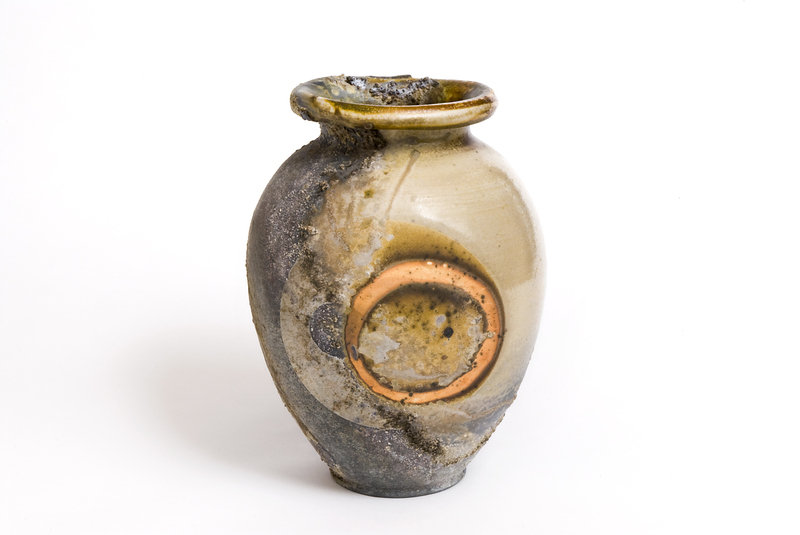 OBJECTIVE CLAY is a collective of artists who create objects for everyday use. Our website serves as an exhibition space and a platform for sharing stories and collaborative projects. By banding together we expand our individual reach and directly connect with people passionate about clay. 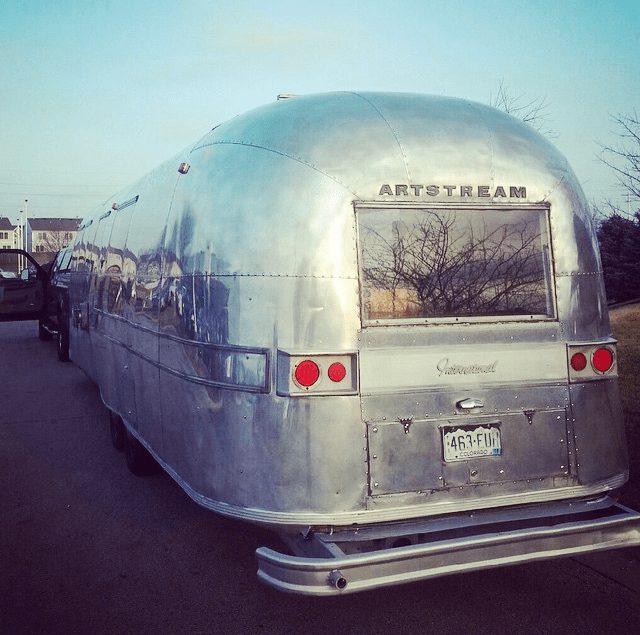 Designed within a vintage Airstream trailer, the ARTSTREAM NOMADIC GALLERY, based in Carbondale, Colorado has presented the work by over 75 artists in more than 100 cities since 2002. In the 2016 NCECA Gallery Expo, you will find two exhibitions: Artstream 15th Anniversary Tour: On the Road Again and Artstream 2.0 – Exploring the Digital Landscape, a survey studio clay practice using digital technologies, curated by Del Harrow and Andy Brayman. Works in Artstream 2.0- Exploring the Digital Landscape are for available for purchase and proceeds directly benefit future NCECA programming.